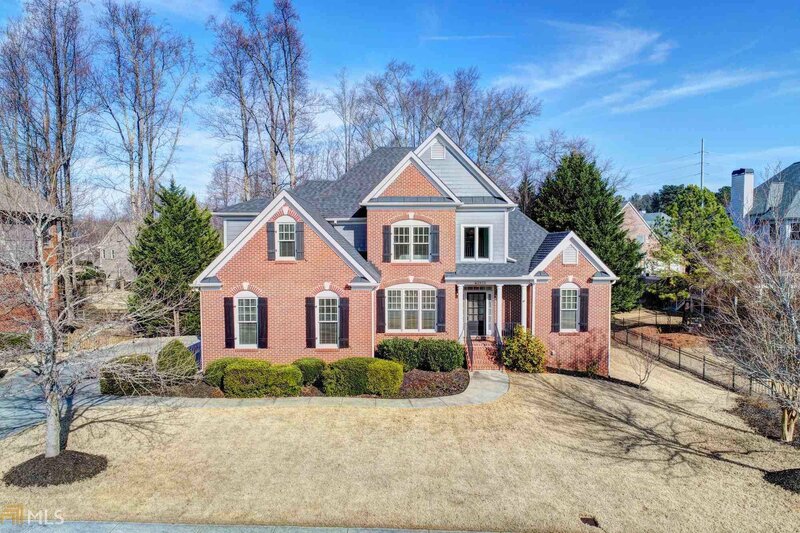 STUNNING 5 bedroom 4.5 bath home in coveted Hedgerows, HURRY this one wonÃ¢Â€Â™t last! Huge updated WHITE kitchen, Master on Main, freshly painted inside and out, beautiful hardwood floors, finished basement, gorgeous fenced grounds, convenient to everything! MUST SEE!! Listing courtesy of Keller Williams Rlty Atl.Partn. Selling Office: Bhgre Metro Brokers.